Market research firm SuperData has released a new study focused on the game industry and the sales therein. 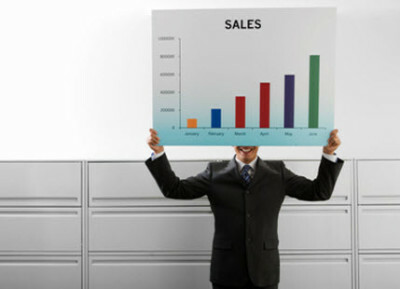 The study shows that sales for the month of March have grown somewhat over the level they had been in the same month in 2012. The growth is most pronounced in the field of mobile games, which have become rampantly popular among consumers of various types. The study shows that social games, however, continue to experience a steady decline in terms of revenue. According to the study, digital game sales for March grew to $875 million, an increase of 2.9% over the previous year. Mobile games, especially those that have some online and social elements, contributed heavily to this growth. Mobile games were able to capture the attention of consumers with an assortment of in-app purchases and advertisements, all of which contributed to the overall revenue that these games produced. While mobile games saw growth, social games continue to experience a decline. Social games, those found on social networking sites like Facebook, have begun to lose favor among consumers due to lack of innovation and the inherent difficulty in engaging consumers in advertisements and in-game purchases on such platforms. SuperData notes that Facebook insists that social games are on the rise, but there has been a decided lack of competition in the social network’s social gaming environment since Zynga’s fall from grace. Large game publisher Electronic Arts announced early this week that it would be closing down some of its social games hosted on Facebook. The publisher has adopted a strong interest in mobile games, considering social to be a thing of the past and mobile to be the future. While EA already has a strong presence in the game industry, the company has found it difficult to compete in the mobile games arena and is keen to devote more focus therein.